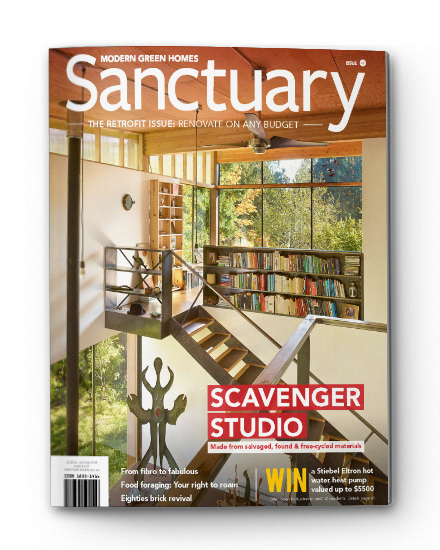 Sanctuary: Modern green homes is Australia’s premier magazine dedicated to sustainable house design. Sanctuary is published four times a year by the not-for-profit organisation Renew. Purchase a subscription to Sanctuary magazine. 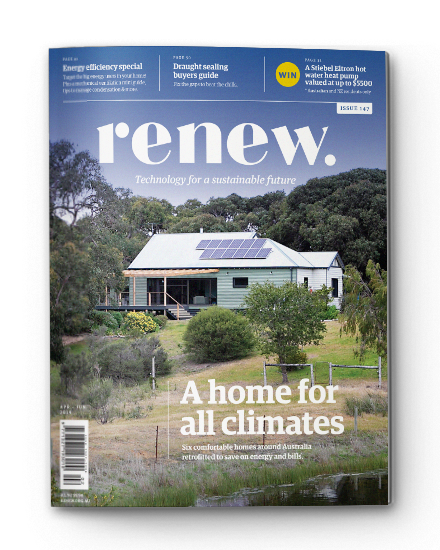 Sanctuary’s publisher the Alternative Technology Association, now trading as Renew, is a not-for-profit organisation that inspires, enables and advocates for people to live sustainably in their homes and communities. At Sanctuary we aim to bring you fresh inspiration and practical info and advice to help you beautify your home and lighten its environmental footprint. Please use the forms on this website to meet the whole team or to send us you comments and queries. Contact Mohit with any advertising inquiries. Mohit is the advertising manager for Sanctuary: modern green homes magazine and partner publication, Renew: technology for a sustainable future. Find out more about promoting your product or service with Sanctuary and download the Sanctuary media kit. Contact Sasha with any media inquiries.